If you have a great mobile game idea and want to translate that into a top performing mobile game, we are here to help. We don’t just design and develop excellent mobile games; we know how to monetise your game using ads and convert regular players into paying customers. 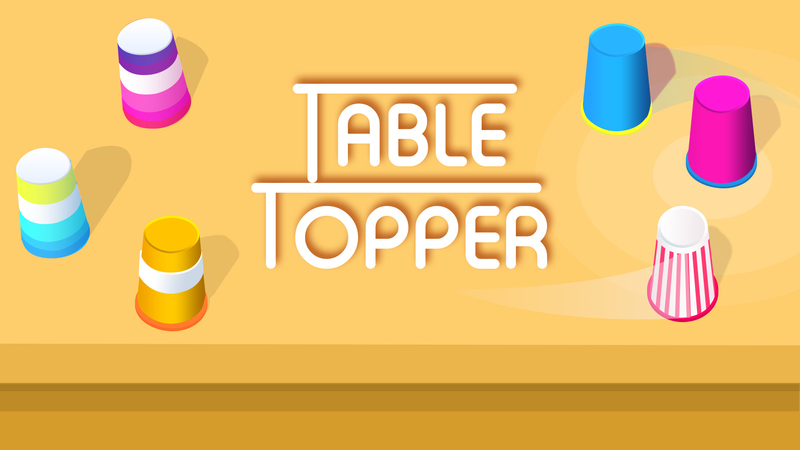 Our experienced Android game app developers can build entertaining robust games from scratch or take your existing games to a new level. 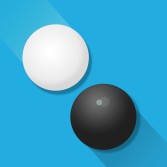 We develop games for Android-powered phones, tablets, and other smart devices. 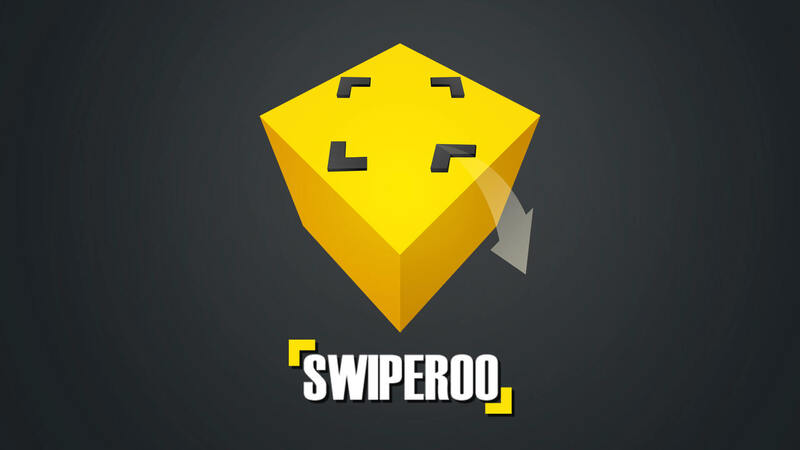 Our deep understanding of mobile game engines, design principles, and the Android marketplace ensure that your game will be both entertaining and financially successful. 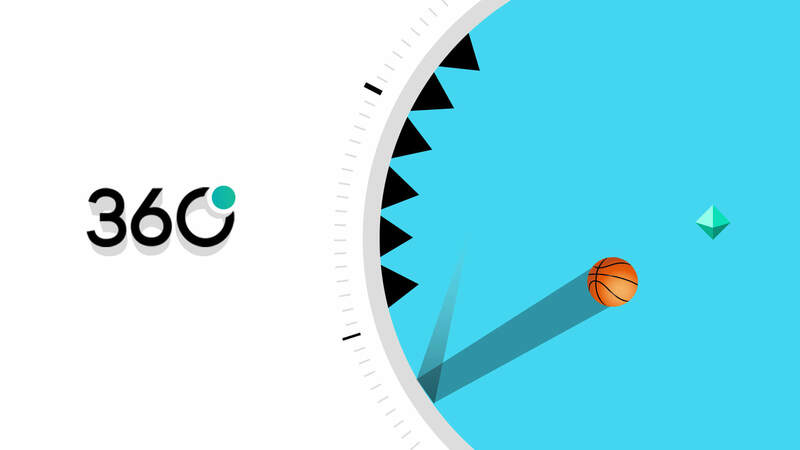 The Mascoteers team has already developed several worldwide hits like 360 Degree, Circlify, and Dropple for Android devices. 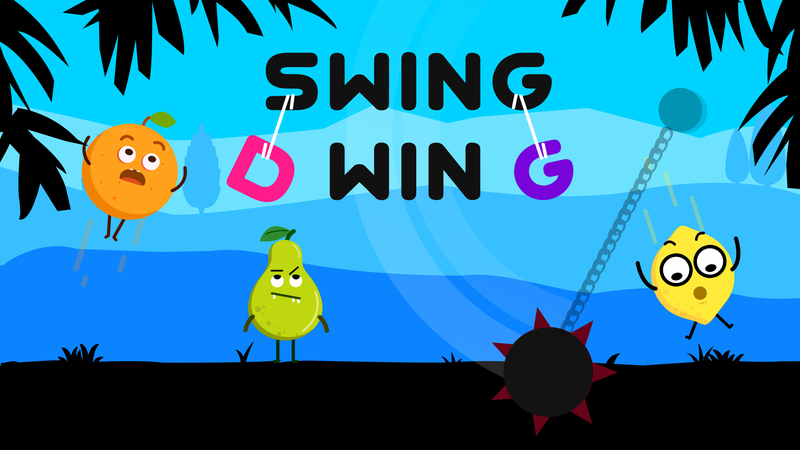 We develop highly interactive and engaging games for iOS devices. 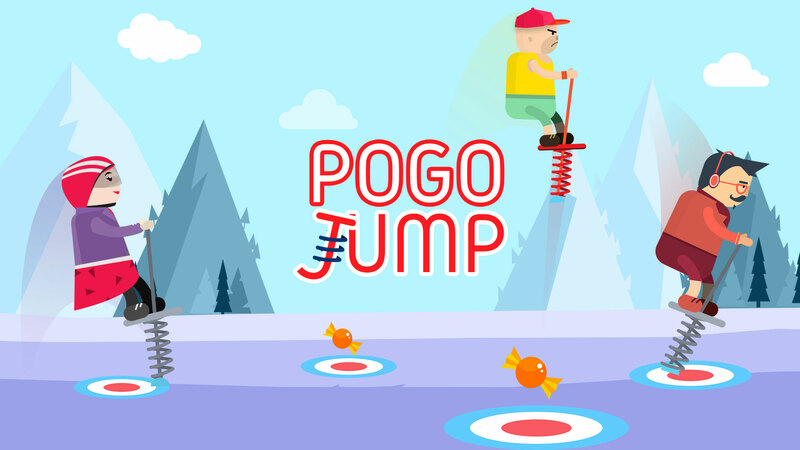 With a long experience in releasing successful games for iPhone and iPad, our team can turn any creative idea into an exciting mobile game. Whether you want to build a financially successful title or just want to venture into Apple’s App Store for the first time, we can turn your game concept into a success story. 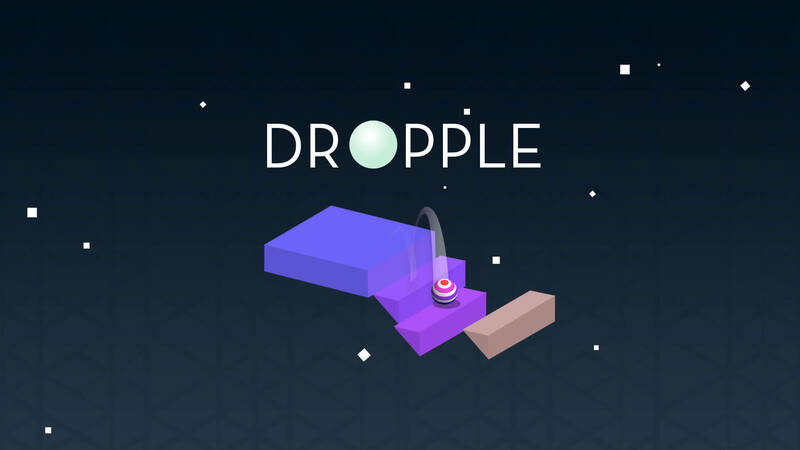 As a leading game development company, we also develop cross-platform games that run on both iOS and Android. Augmented and virtual reality is on the rise. As more and more people get AR/VR devices, these games are going to rule this industry in the near future. If you are ready to launch your AR/VR game in Android or iOS, we can gladly help you with end-to-end design and development. 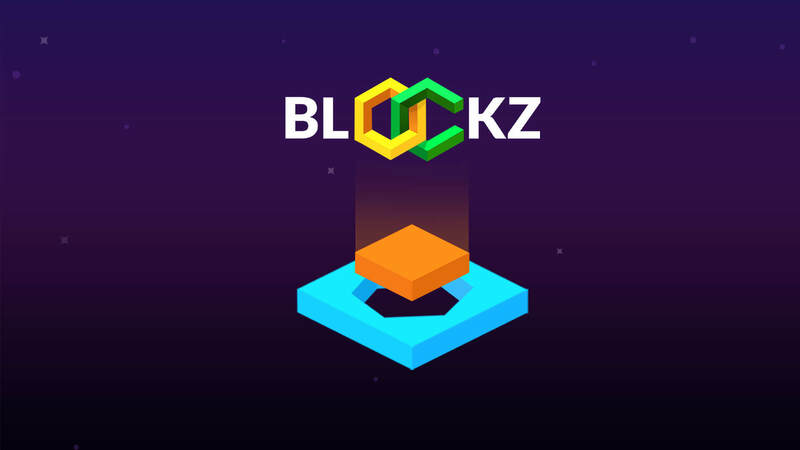 With several successful VR games under our belt, we will fuse your ideas with our creativity to produce an engaging augmented gaming experience. 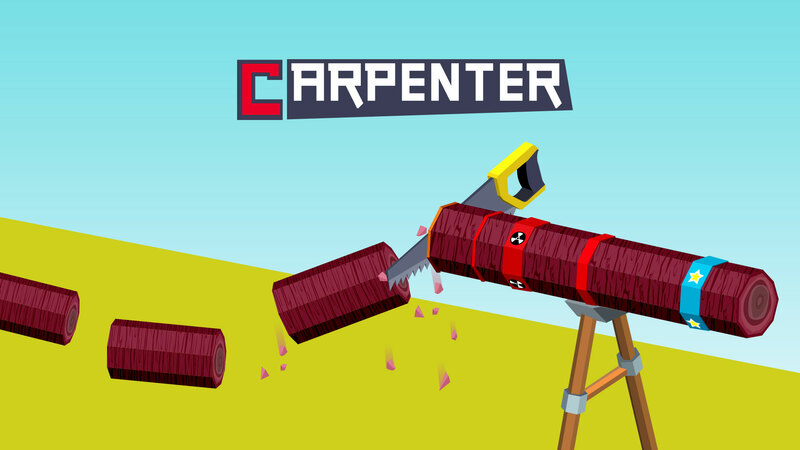 Check our unique, addictive mobile games and see how we can turn your idea into an engaging mobile experience for the users. 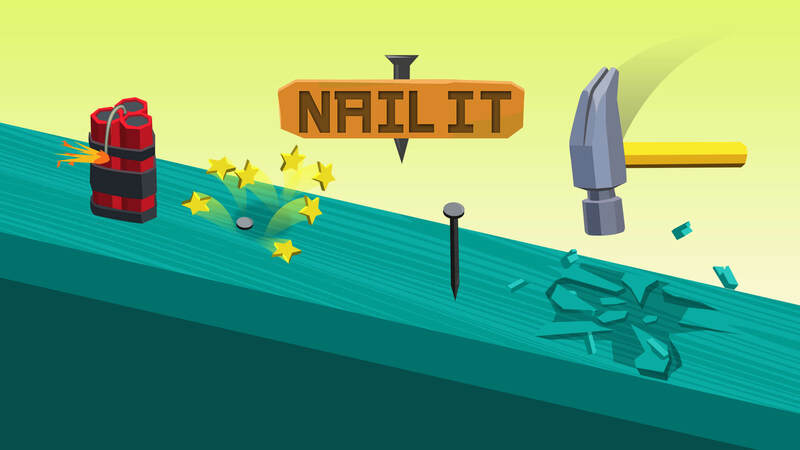 Tilt the platforms and guide the ball through tricky traps until you reach the finishing line! 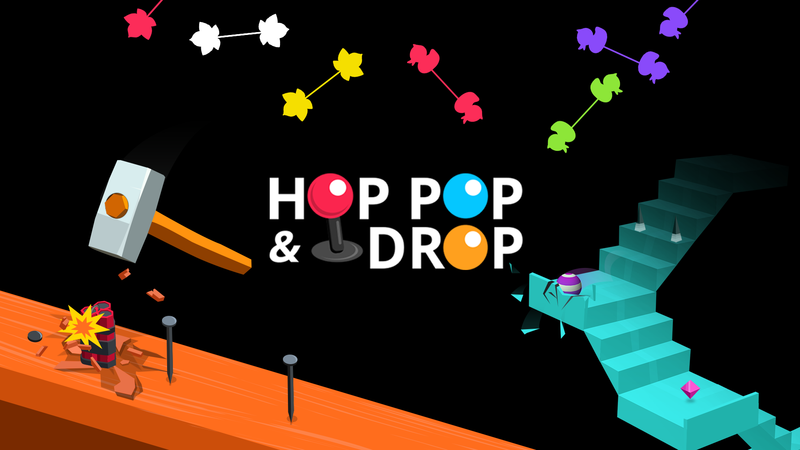 Pop, hop, drop n bounce in addictive bouncy ball game across multiple levels! 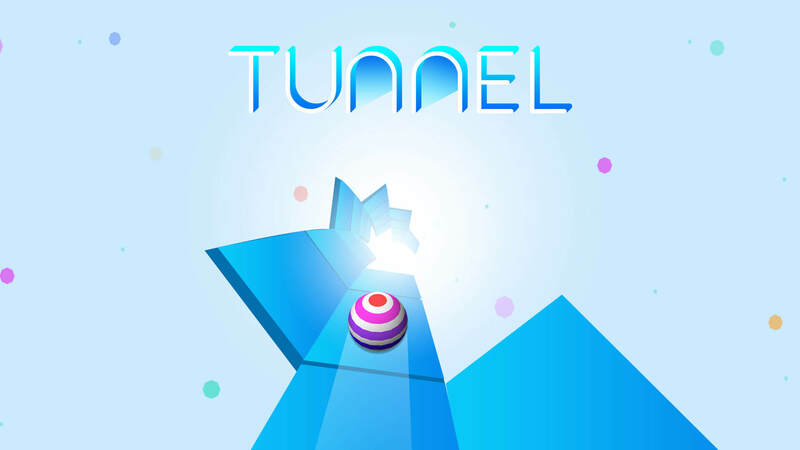 Collect the diamonds and avoid the dangerous spikes in this fantastically addictive new game. 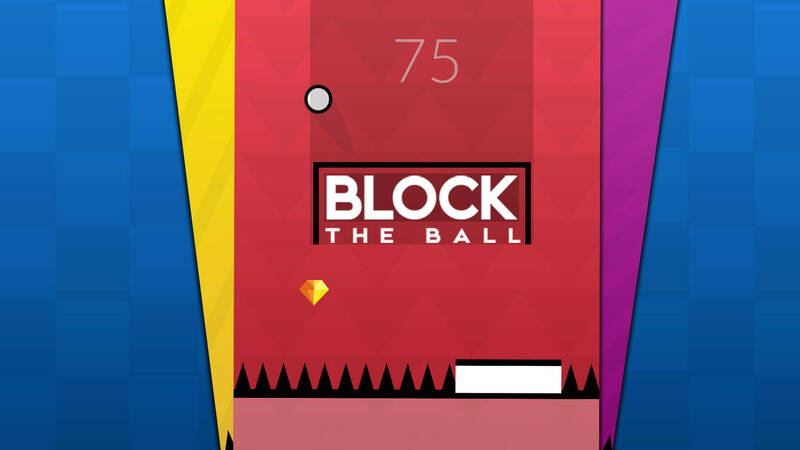 Build a staircase in real time and keep the ball bouncing down it in play! 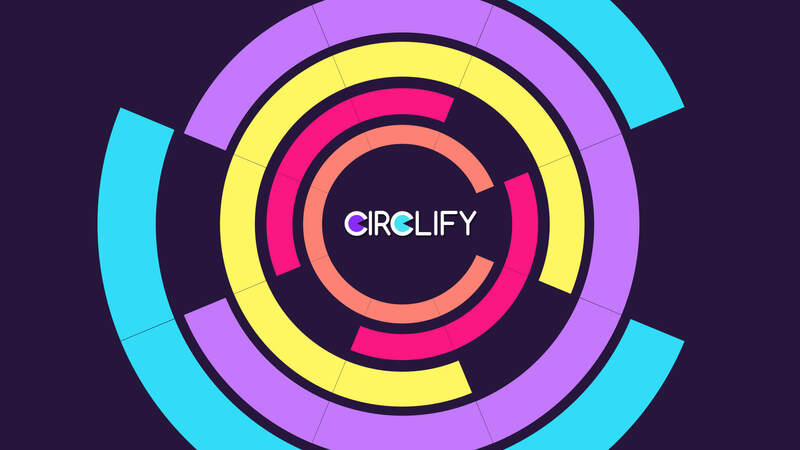 Tap to complete the circles to survive and score points. 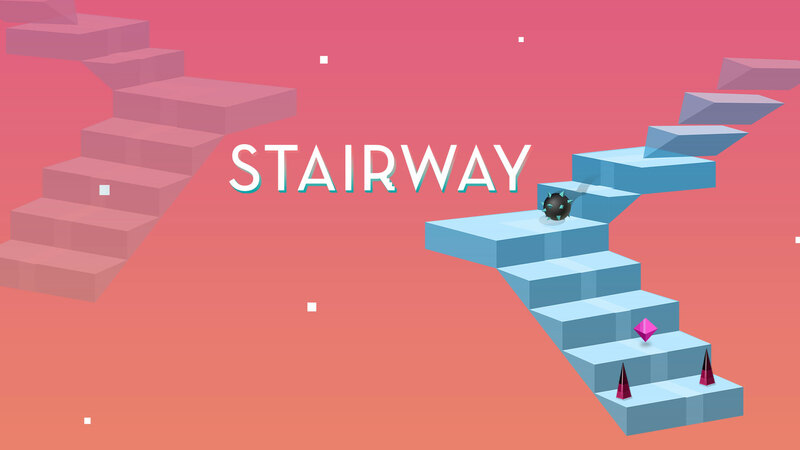 Introducing Stairway, the most fun you’ll have guiding a ball a set of stairs! 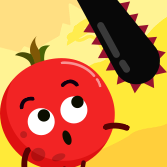 How long can you last in a slicing mania! 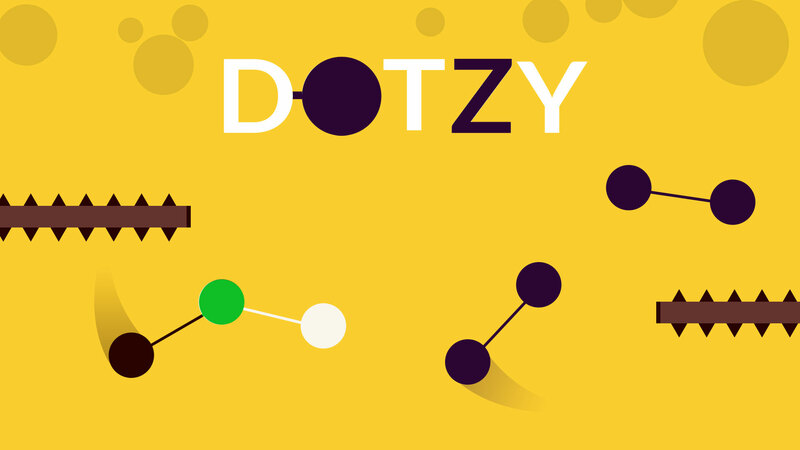 Move and Match to pass the levels in this 2D Maze! 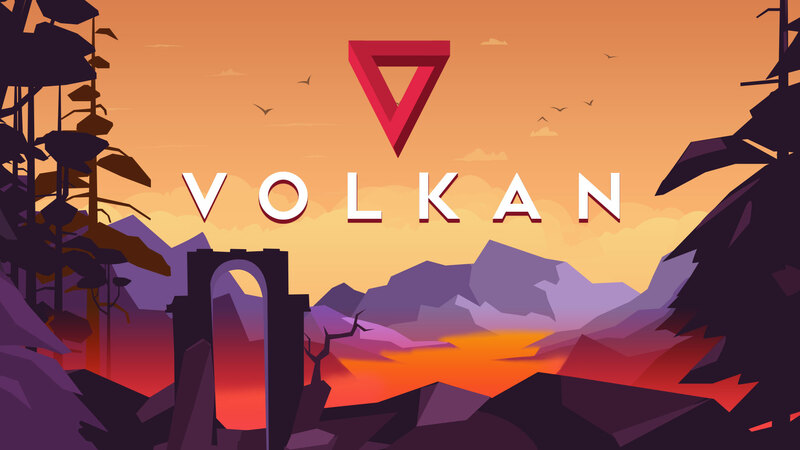 How long can you survive in Volkan! 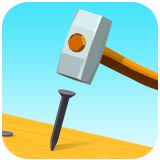 Take that hammer and smash all the nails! 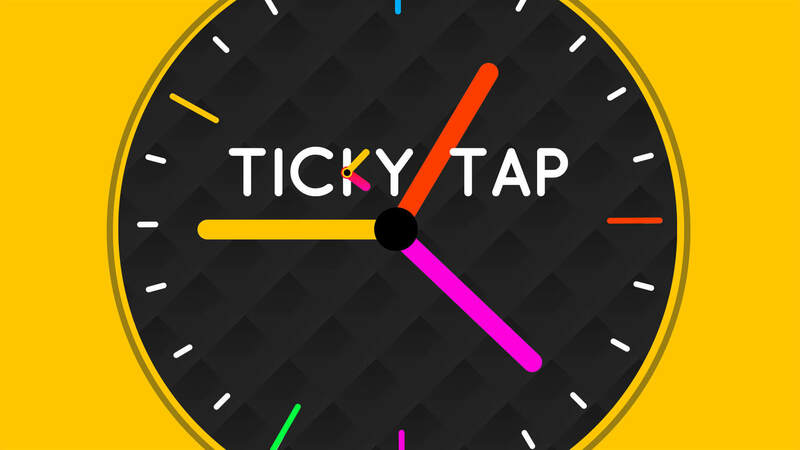 A game that can make you forget time. How high up do you dare to climb? 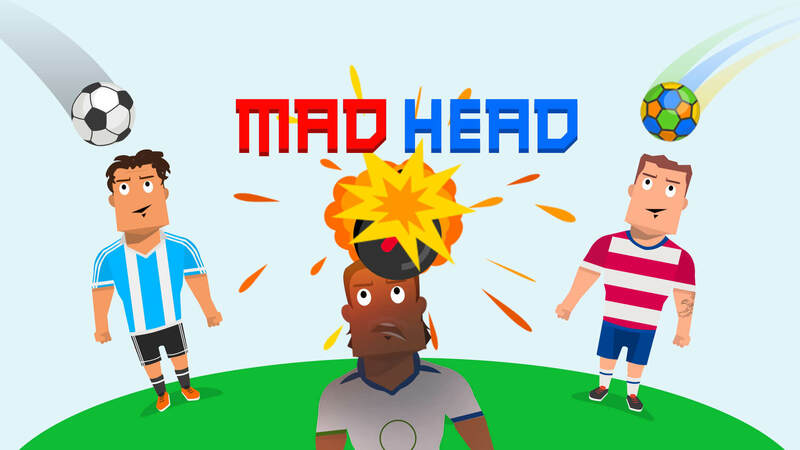 Tap to jump and score with your mad soccer head! 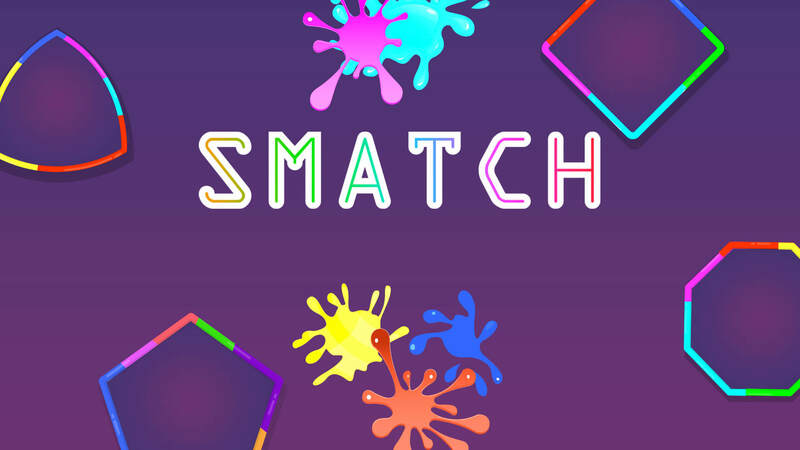 If you’re looking for a puzzle app that combines the use of physics, Smatch is what you’ve been looking for. 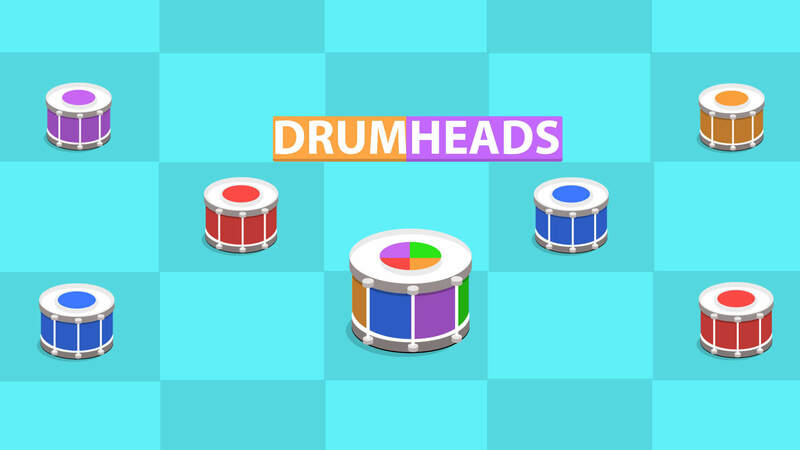 The Mascoteers team has released their latest game Drumheads for you. Ever wanted to try jetpacking? 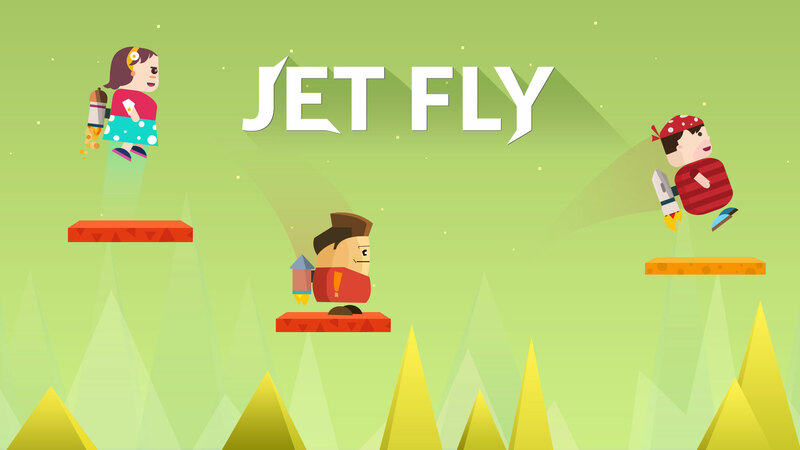 The next best thing is JetFly. 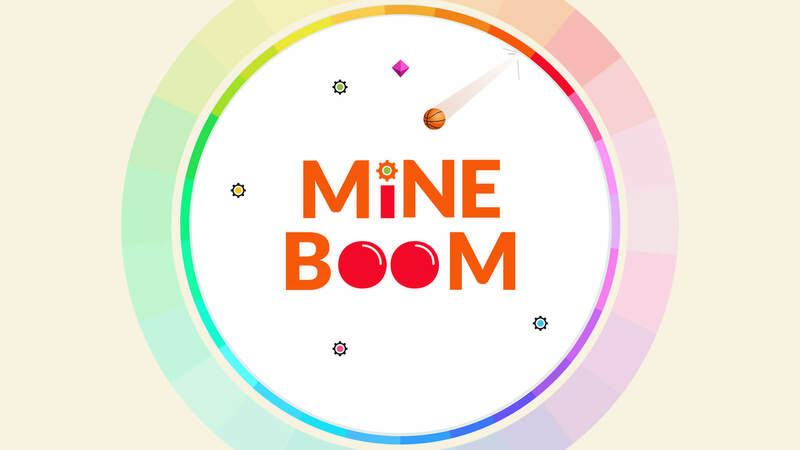 Save yourself from the random mines that appear inside of an auto-rotating circle and collect as many rubies as you can. 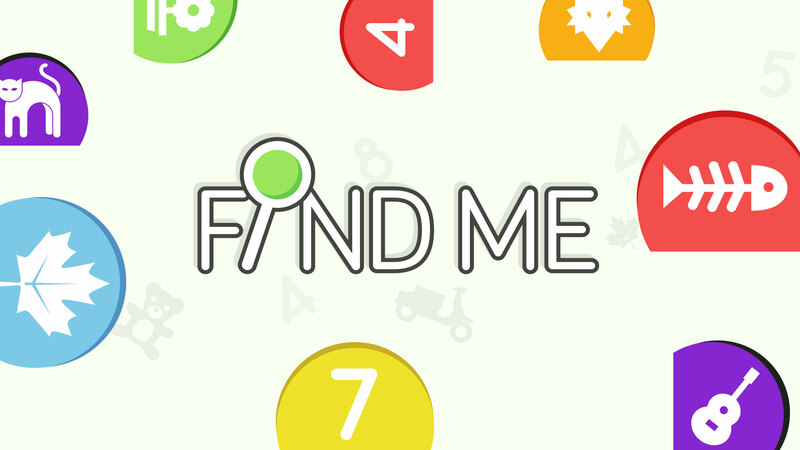 Find Me is a rapid moving gaming experience that tests your hand-eye coordination. 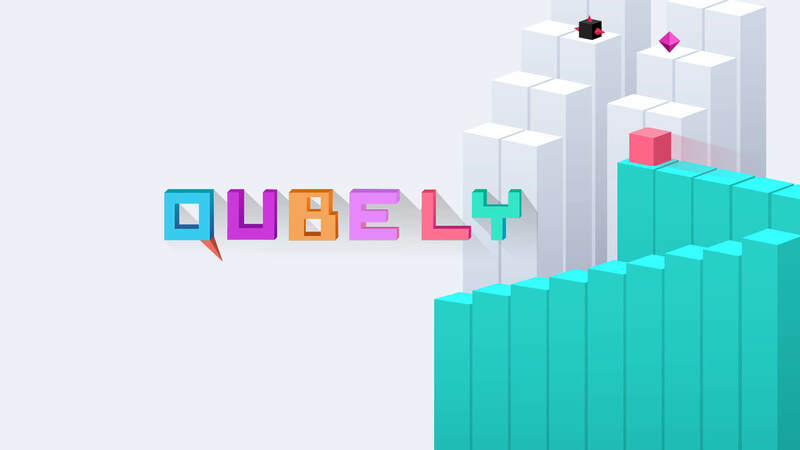 Guide a bouncing cube up a growing tower, avoiding hazards along the way. Another release from the Mascoteers’ team has arrived! 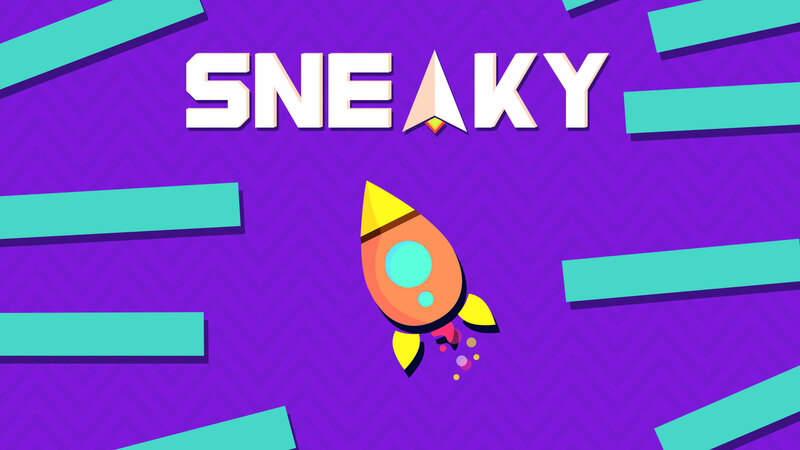 Find your way by sneaking through an electrifying maze! Pull out the discs to save the super adorable characters of the town! 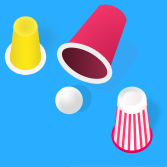 Concentrate and find out the ball from shuffling cups! 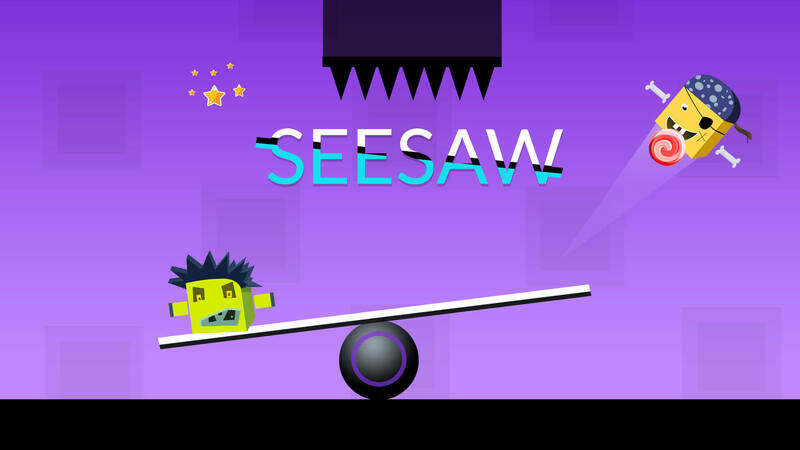 Control the movements of a seesaw to bounce up and collect the goodies above! 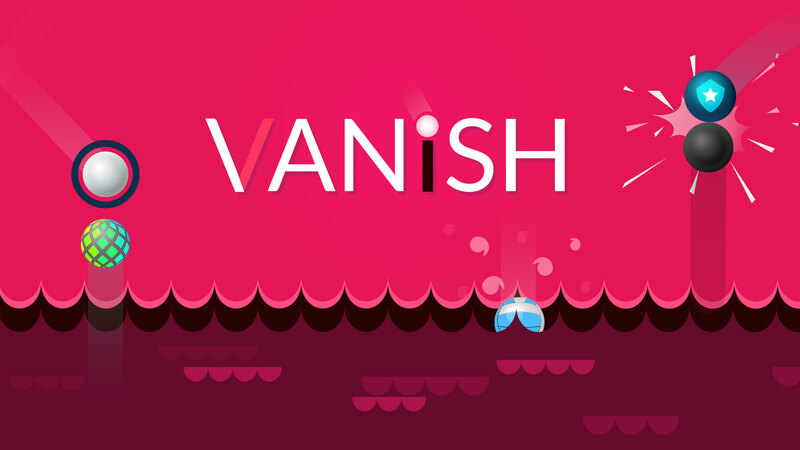 Vanish is set out at sea where you need to accurately target and destroy dangerous balls coming at you at break neck speed! 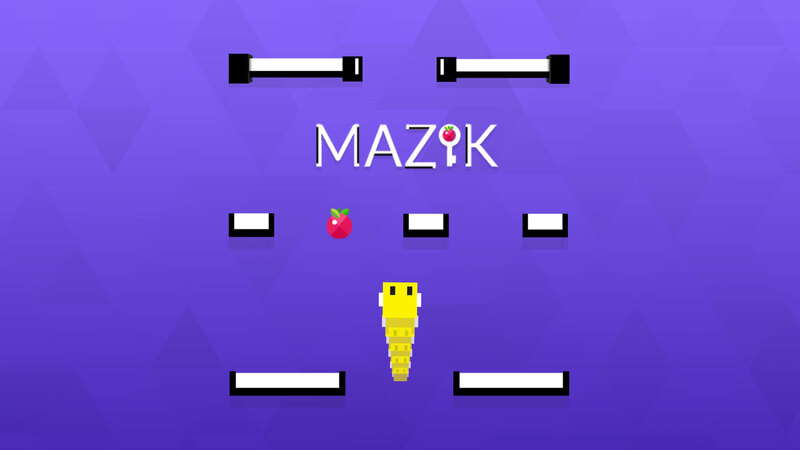 Get ready for the latest addition to the Mascoteers’ library - Mazik! 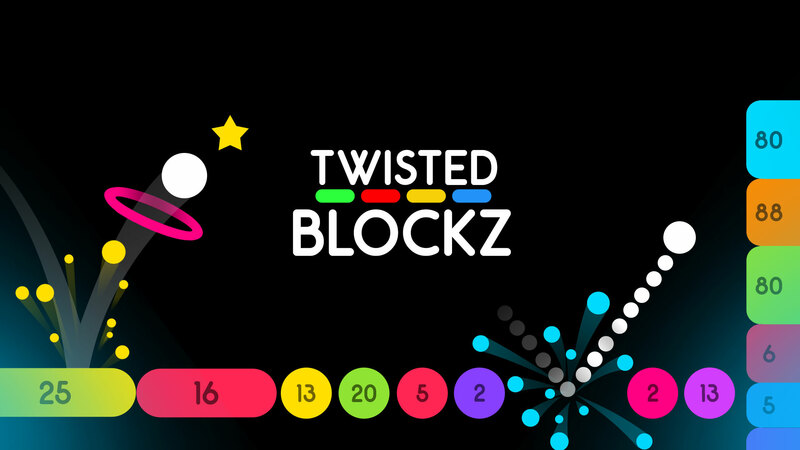 The freshest app in The Mascoteers’ catalogue is BlockZ, free for download now in Google Play and the App Store! If you were a fan of the classic 360 Degree, strap yourself in for round two! 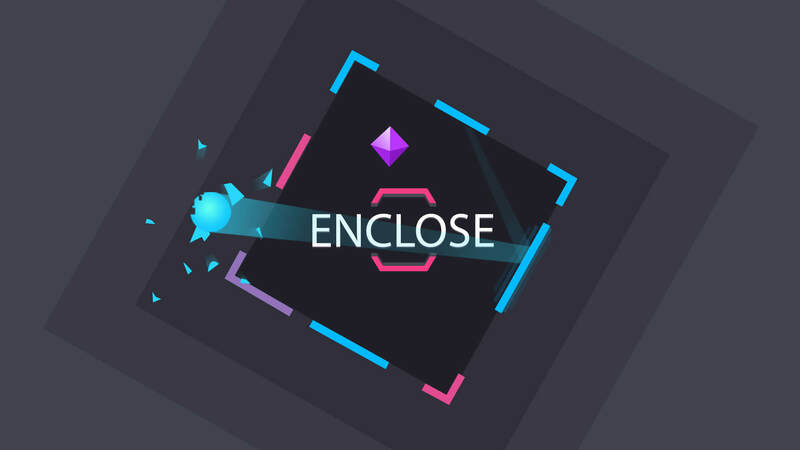 Enclose is here. 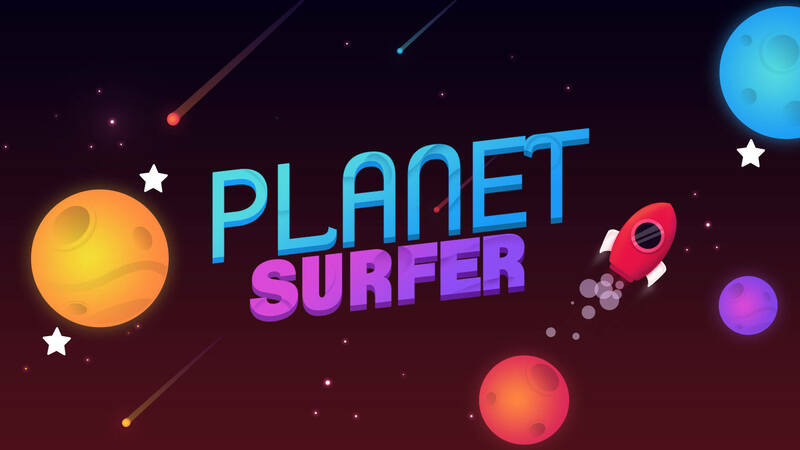 Get ready for the exhilarating latest release from The Mascoteers, the deep space puzzle game Planet Surfer! 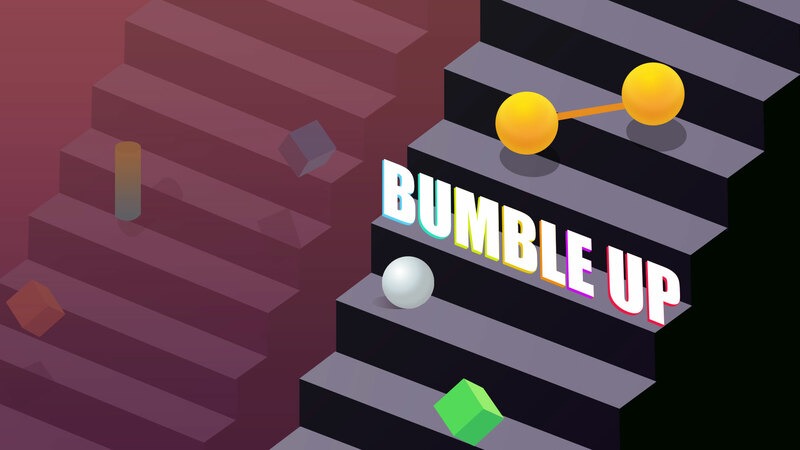 Simple and addictive, Bumble Up is a laugh for the whole family! 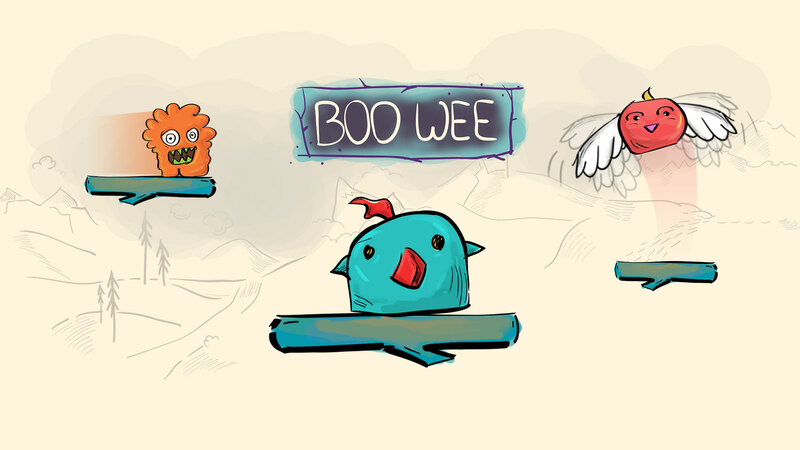 The Mascoteers has developed numerous fun-filled, challenging and addictive mobile games. 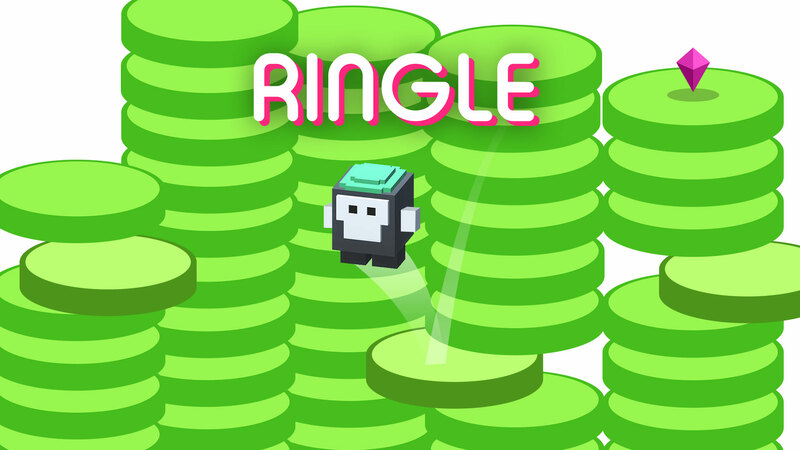 Many of our games have been featured in Google Play and App Store. 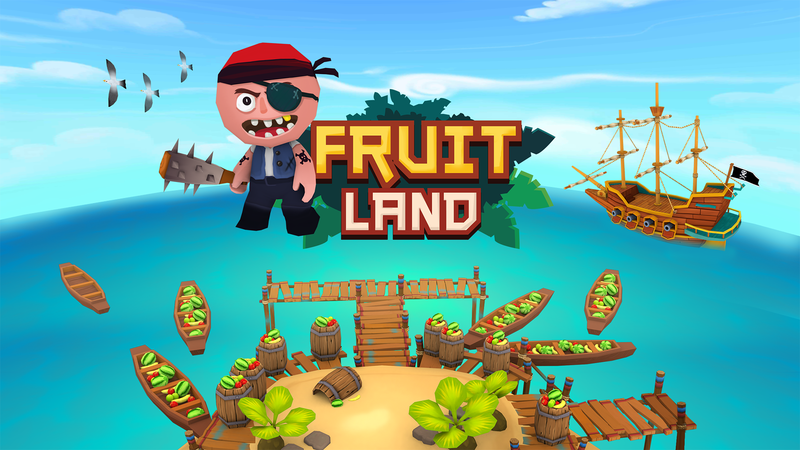 Businesses hire our game developers because we maintain the same level of standard and quality control that you would expect from the top mobile game companies in the industry. 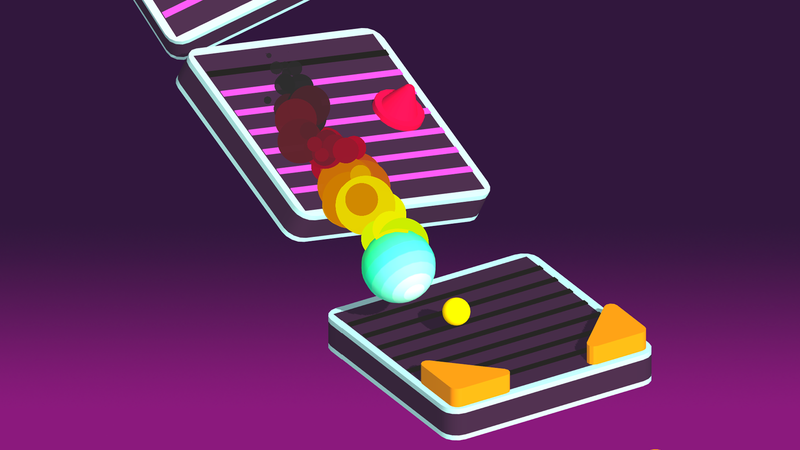 Our game designers are well known for their innovative concepts, versatility, and uniqueness, while adhering to the user-friendly design principles. We know how to monetise your game using ads and set up the perfect freemium model without undermining the player experience. When you work with us, you’ll get a dedicated project manager who will report the progress to you and collect your feedbacks at each step. We are committed to providing seamless communication and ongoing customer support for each of our clients. We provide expert consultation and technical support regarding game monetisation. If you are not sure how to get the most out of your game, our team can help you come up with the right pricing strategy, develop an appropriate pricing model and find the best way to get the most out of your game. 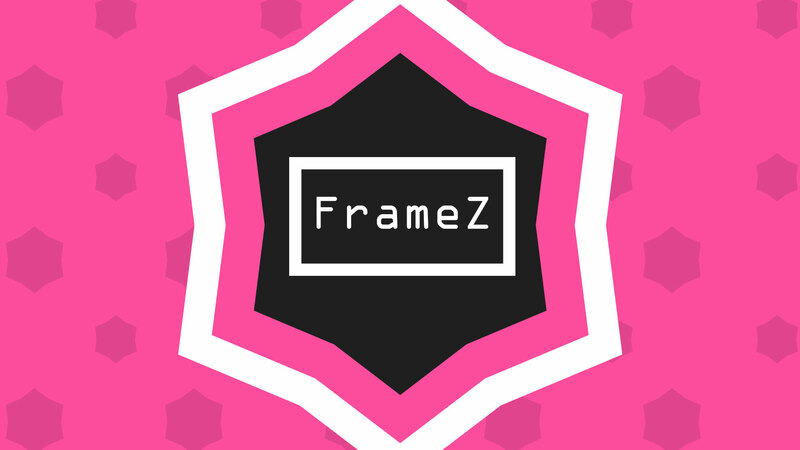 Want to discuss your next game development project with us. We’ll be happy to hear your thoughts!